We will come to you or you can bring your computer in to us. We are happy to talk to you and help you with your computer issues. We are here to remove viruses. Sell computers. Answer your questions. Go to hour Helpful Hints Section. If this doesn't work for you, bring your computer in and we will professionally clean it up for you. We are open from 8 AM to 5 PM Monday thru Friday. 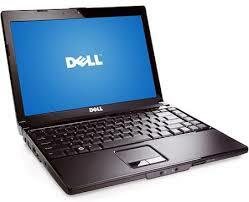 We are a Dell Partner but can order any brand of PC you need. We do not deal in Apple computers.